​during the beautiful fall foliage and visit six ports! In Boston, see where Revolutionary history took place on a walking or trolley tour along the Freedom Trail, then board the ship for an adventure you won't forget! 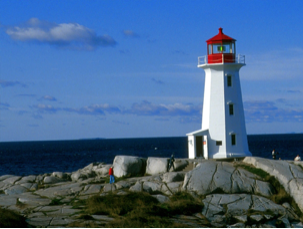 Halifax, Nova Scotia ~ Long defined by naval operations. The 18th Century Citadel still stands today overlooking a thriving city with waterfront historic architecture, shops, museums, bars and more. 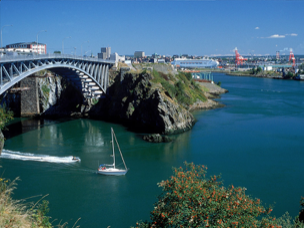 Saint John, New Brunswick ~ Although famous for the Reversing Rapids at the Bay of Fundy, Saint John is also home to splendid Victorian architecture, quaint shops and a vibrant arts scene. It is also a gateway to New Brunswick’s scenic villages and seascapes. Bar Harbor, Maine ~ A wealthy summer playground during the Gilded Age, Mount Desert Island welcomes visitors to its rugged beauty and serene parkland. The village of Bar Harbor offers shops, galleries, restaurants and historic architecture. 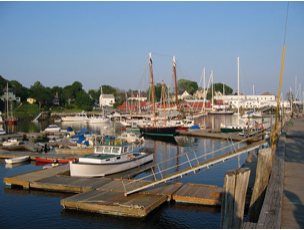 Rockland, Maine ~ Immerse yourself in small-town life and classic New England landscapes for the day. Rockland's historic buildings boast redbrick facades. The nearby countryside was captured by notable American artists Andrew Wyeth and Thomas Cole. Portland, Maine ~ Portland's heart is the lively Old Port of narrow cobblestone streets and restored brick warehouses filled with shops, restaurants, cafes and bars. The district has a working waterfront, too, where fishermen haul in the day's catch. 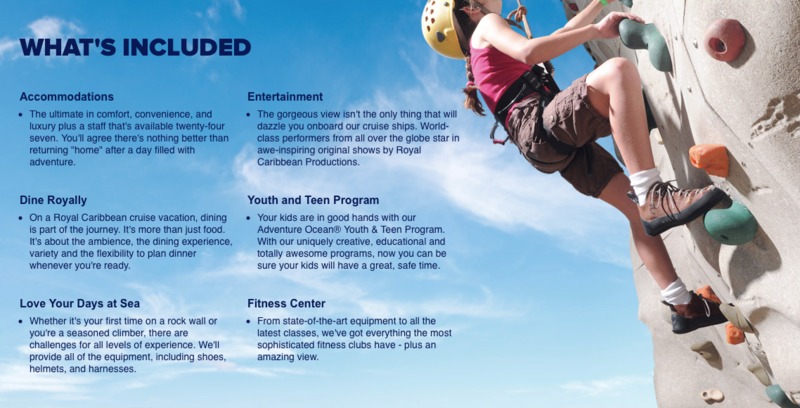 Explore this quintessential New England harbor town bustling with activity. Watch reversing rapids. Twice daily the Bay of Fundy tides rise faster than the river. Spectacular views of the glacier-laden coastline and its impressive lighthouse. ​please be sure to enter "NEandCanada2018"